Some owners/operators see grease as a quick solution to a leaking seal, especially when it comes to a gear hub that is leaking oil. This is not a good temporary solution, much less a long-term solution. 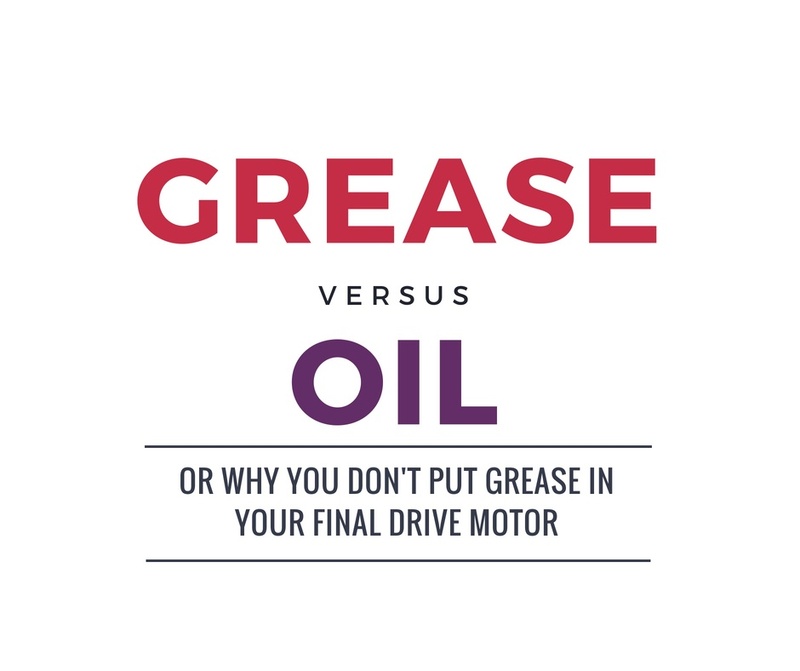 In this Shop Talk Blog post, we’ll explain why grease is not a solution to a leaking seal on a final drive gear hub -- and throw in an infographic for good measure! 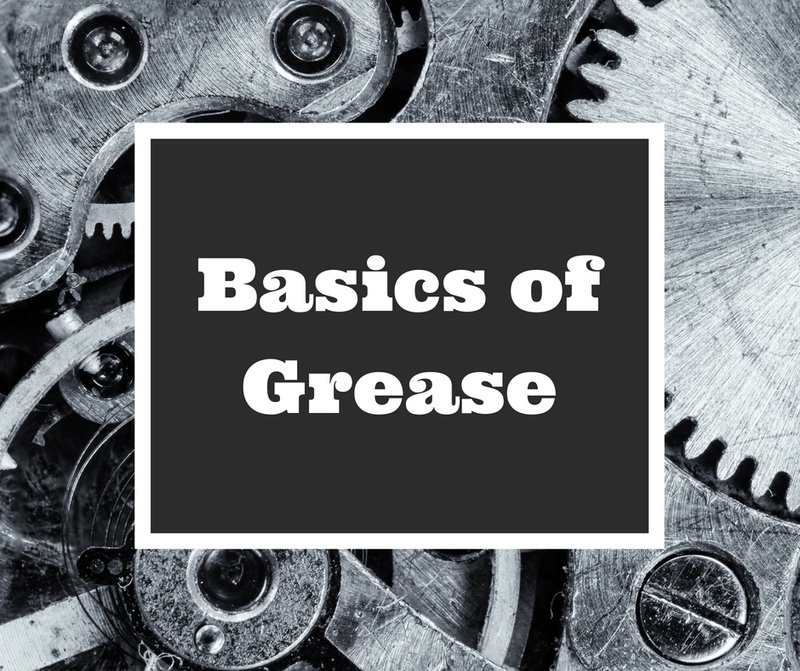 In this Shop Talk Blog, our focus is going to be on the basics of grease as a lubricant. We’ll try to answer some of the most common questions about grease, such as what it is, what it does, and where it is used. We’ll also talk about shear thinning and whether you can substitute grease for oil.